Indoor plants provide your apartment with a lot more than a pretty decoration that you can feel good about. They also offer a wide range of health benefits — and are surprisingly easy to take care of. From healing your skin to flavoring your favorite foods, having plants in your apartment makes good sense. The air in your apartment can get stale and contain a lot of bacteria and toxins. See why apartments need at least a few plants to protect your air quality and improve your enjoyment of your home. Your health can benefit greatly from a reduction in the amount of carbon dioxide in your air. Every time you breathe out, carbon dioxide is released. When you add plants to your apartment, that carbon dioxide is magically transformed to refreshing oxygen. NASA has also shown that houseplants are able to remove nearly 90% of the toxins that are in your air within the period of a day — nasty stuff such as mold, pollen and even formaldehyde. Plants are able to bring just a little bit of the great outdoors into your home, one of the amenities that it’s difficult to quantify when you’re considering apartments for rent in the city. Plants add a bit of color to what can be sterile white walls and have even been shown to reduce stress and improve your enjoyment of your space. Why not find some plants that are multi-purpose? Herbs, lettuce and even small fruit trees are great apartment dwellers and will provide you with an added boost of flavor to your cooking. If you’re not into cooking, consider an aloe vera plant — when they are cut, the gooey leaves have a healing property you have to see to believe. 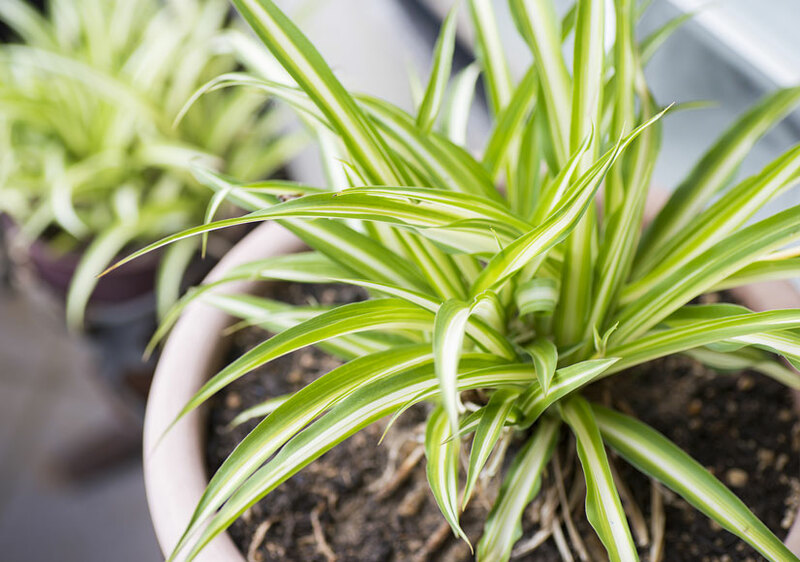 You’ll enjoy having houseplants even more when you’re living in an apartment that you love. Check out all the townhomes for rent in Clarence, NY at Waterford Townhomes today. Call us at 716-803-4312 to learn more and view our current openings.